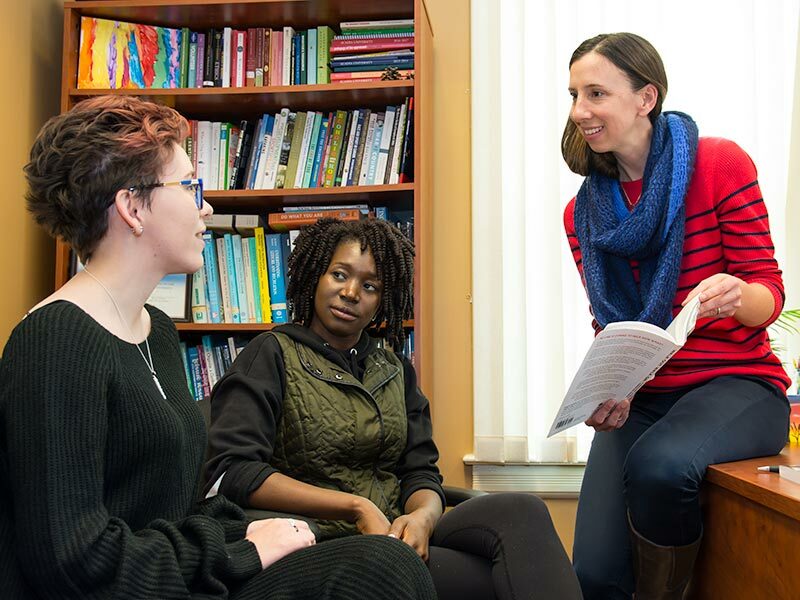 A degree from Acadia has a huge return – especially in career earnings (more than $1.4 million over the course of your working life). We understand that it is also a big investment. To help offset your costs, we offer some of the largest, most prestigious awards in the country. Our alumni believe in the value of an Acadia education. Their generosity provides financial assistance, mentorship and research opportunities to promising students. Acadia distributes more than $4.6 million in awards each year. 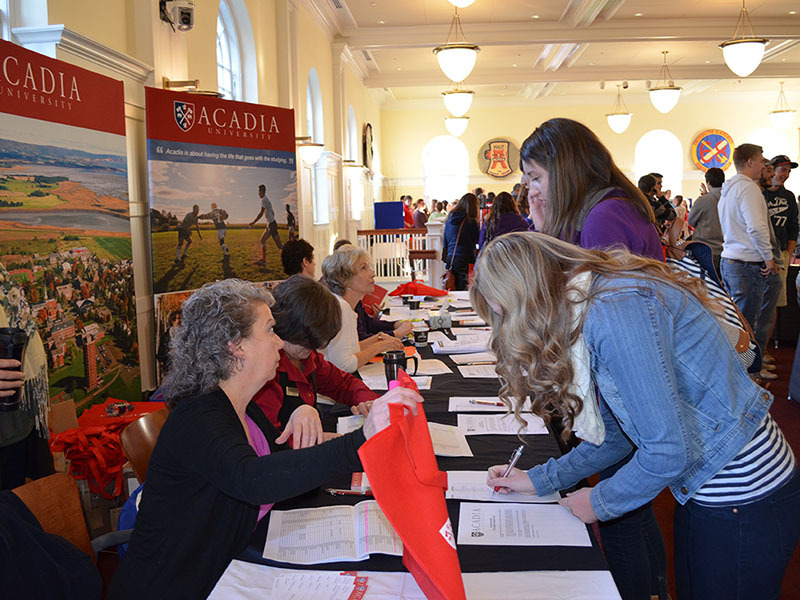 With a student population of 3,500, your chances of receiving an award from Acadia are excellent. At least half of the students entering Acadia receive an award. Entrance scholar-bursaries up to $16,000 over four years, based on financial need and merit. Co-operative Education Option: Ranked the best in the country, the co-op program provides a year’s income and year of work experience in your field of study with great potential for a full-time job. 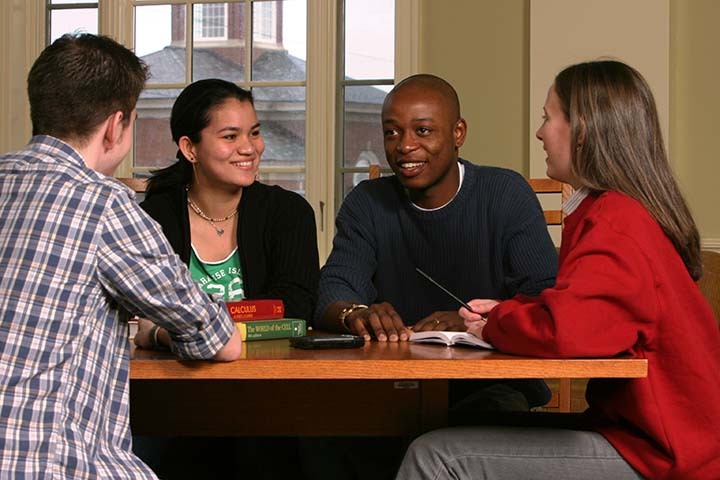 Acadia bursaries and loans: We offer funding to full-time undergraduate students who can demonstrate financial need. As your partner in education, we’ll work with you and your family to make it as easy as possible for you to attend Acadia. Our financial assistance staff can help you find and apply for financial assistance. 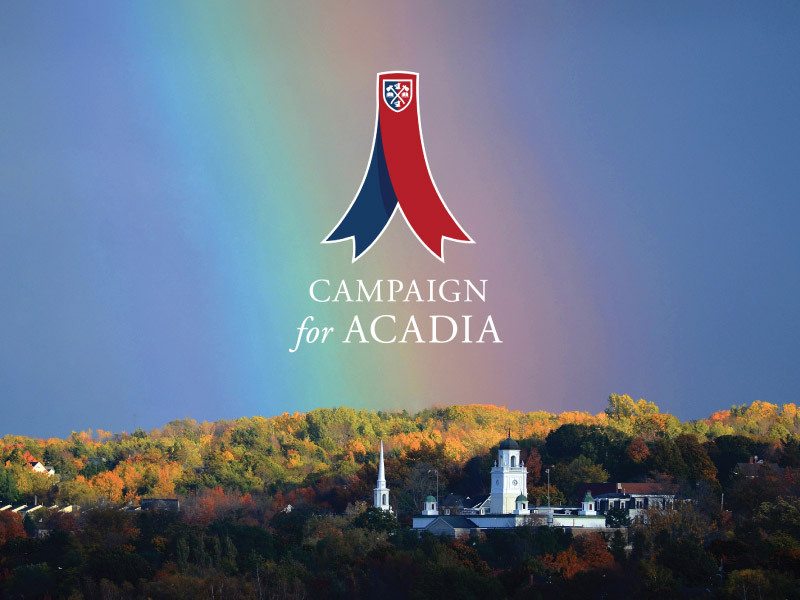 Knowing you have adequate funding allows you to focus on the advantages Acadia offers – and make it the most worthwhile investment of your life. Come to Acadia. We support you every step of the way.